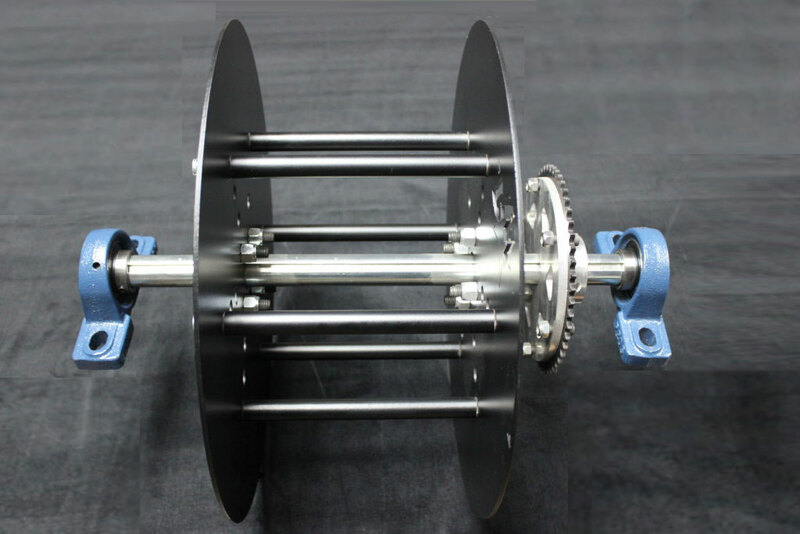 – 18 inch long section of 1 inch diameter, keyed, steel axle stock. 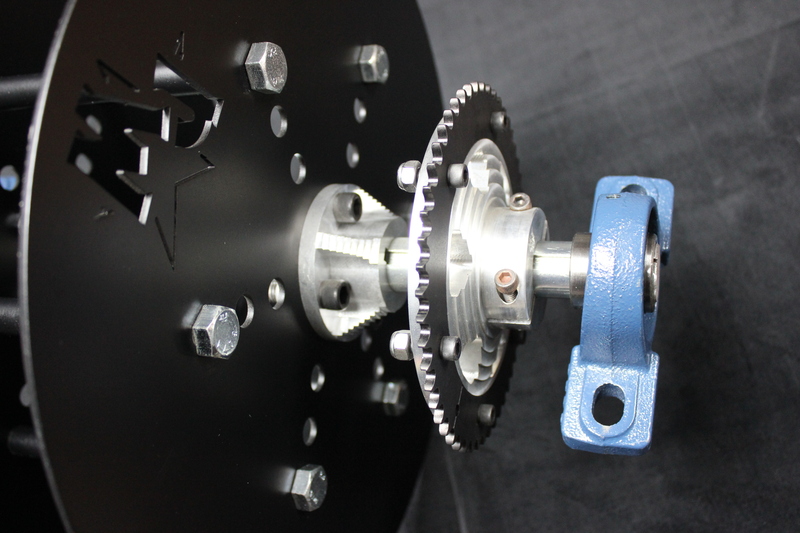 – RW spool and hub kit. 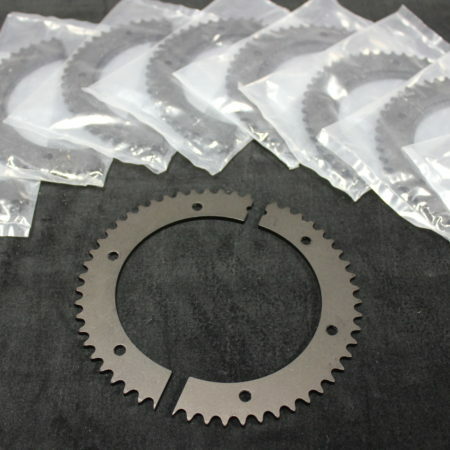 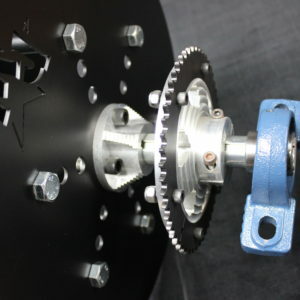 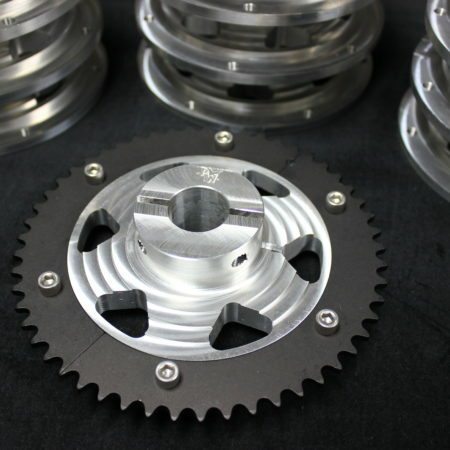 – RW sprocket hub complete with RW split, anodized sprocket. 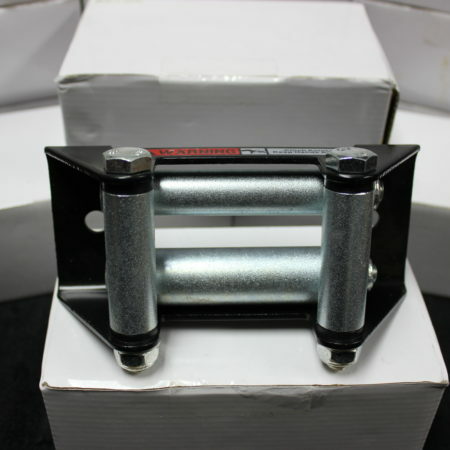 – Includes pair of pillow style bearing blocks (seen above). 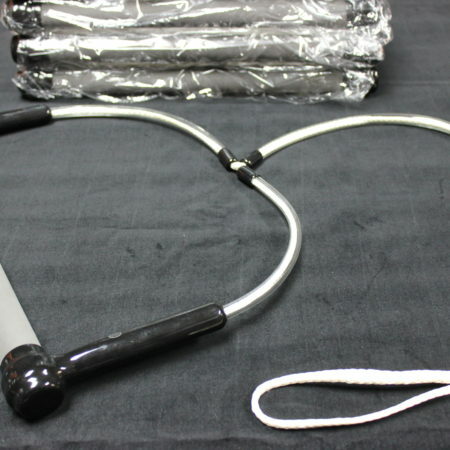 – Assembly takes just minutes.